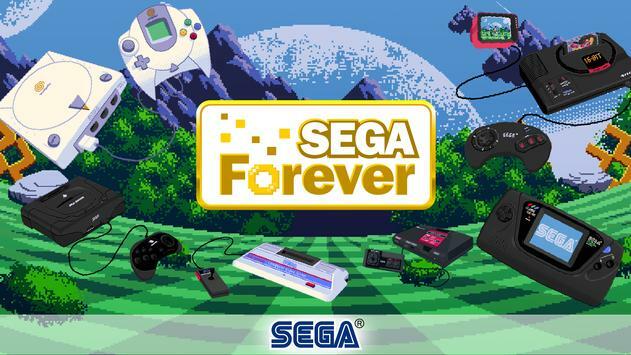 Time travel to save the world in SEGA's highly acclaimed Sonic platformer that introduced Amy Rose and Metal Sonic! 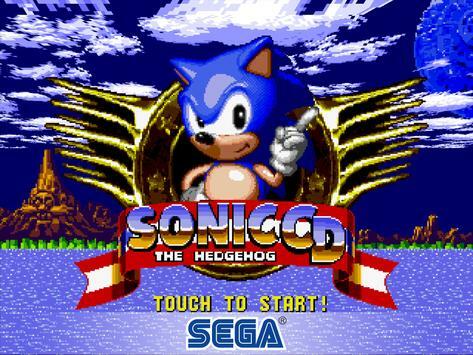 Sonic CD now features both the US and Japanese soundtracks! (5/5) Touch Arcade: "Sonic CD is incredible"
(4.5/5) 148 Apps: "looks and runs perfectly"
Sonic CD was the first game to feature Sonic speaking leave Sonic standing still for three minutes to hear him! 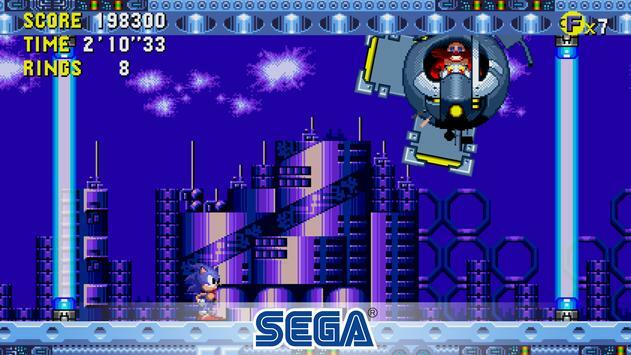 Sonic CD features two endings, and was the first in the series to feature full motion video cut scenes. Please review Sonic CD Classic Game and submit your comments below. We will collect all comments in an effort to determine whether the Sonic CD Classic app is reliable, perform as expected and deliver the promised features and functionalities.